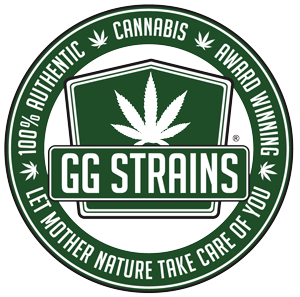 We are so excited to have had the opportunity to interview the creators of the famed Gorilla Glue #4 genetics, Josey Whales and Lone Wati, and the head of marketing at GG Strains, Cat Seven! 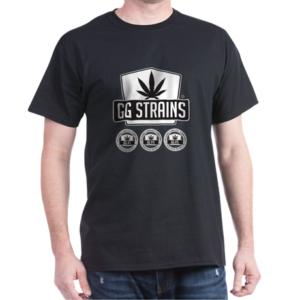 Let’s start with the basics: Gorilla Glue Adhesive Corporation is suing GG Strains, the creators of Gorilla Glue #4, #5 and #1, in Federal Court in Cincinnati Ohio for Dilution, Trademark infringement, Cyber Squatting and 2 other counts of trademark infringement. To be honest, we weren’t very surprised to hear of such a lawsuit. On the face of it, why would someone name their strain after a federally trademarked product? However, I WAS surprised to learn that it is by no means unheard of. For instance, Dove Chocolate and Dove Soap, or Delta Airlines and Delta Faucets. They coexist, because they are not competing in the same industry. What makes this instance any different? There are many reasons for trademarking a products name. For instance, a trademark makes it easier to maintain the integrity of a product. You can’t call something a trademarked name if it is NOT the actual product. Considering the absolute lack of regulations when it comes to what dispensaries call their strains, cultivators must protect their genetics in whatever way possible. 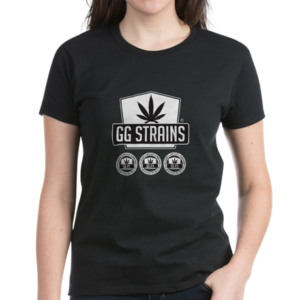 GG Strains won the WORLD CUP for best strain. We knew it was popular, but damn that’s an amazing accomplishment! Gorilla Glue Adhesive (or GGA) has no market share to lose over Gorilla Glue #4 (GG4). They are entirely different types of products. 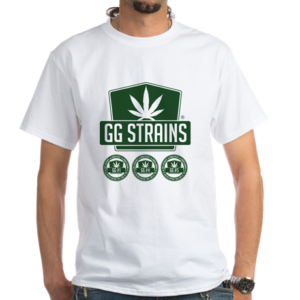 GGA has much more to GAIN in publicity with the considerable amount of popularity of GG4. They aren’t losing any customers from the affiliation. If anything, they have probably gained more customers! 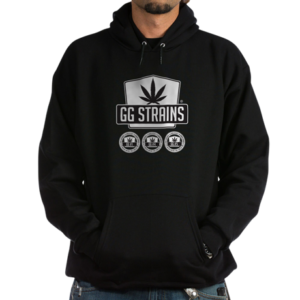 CLICK HERE TO SHOW YOUR SUPPORT FOR GG STRAINS BY DONATING TO THEIR LEGAL DEFENSE FUND! Listen to the entire podcast here! Please CLICK HERE to subscribe to our podcast and help us reach new listeners on iTunes by leaving us a rating and review! It takes just 30 seconds. We really appreciate it. This episode was hosted by Simone Cimiluca-Radzins and Kristen Yoder of LIV Advisors. We wouldn’t be able to produce this show, without our brilliant podcast editor /producers, Gustavo Bulgach from East Venice Studios and Jorge (Brasco) Hermida at CannabisRadio.com. Our theme song is Funkadelicoscious, by Ketsa. What Were the Most Popular Strains on 4/20? Leaflys 420 Top Strains GG4!